New Ulm has good fishing in nearby Clear Lake and Lake Hanska. Cooperative efforts led by local conservation and government groups have brought these two lakes back to be successful fishing lakes. 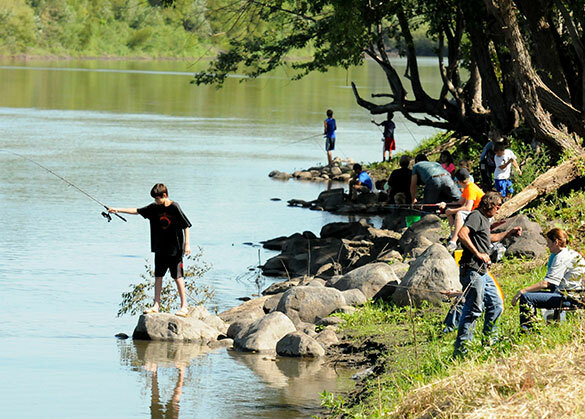 One of Minnesota’s most diverse fishing possibilities is the Minnesota River. Within 10 miles on either side of New Ulm, the river produces large numbers of catfish and trophy walleye. The Cottonwood River also flows through New Ulm and has small-mouth bass, along with a good number of northerns.